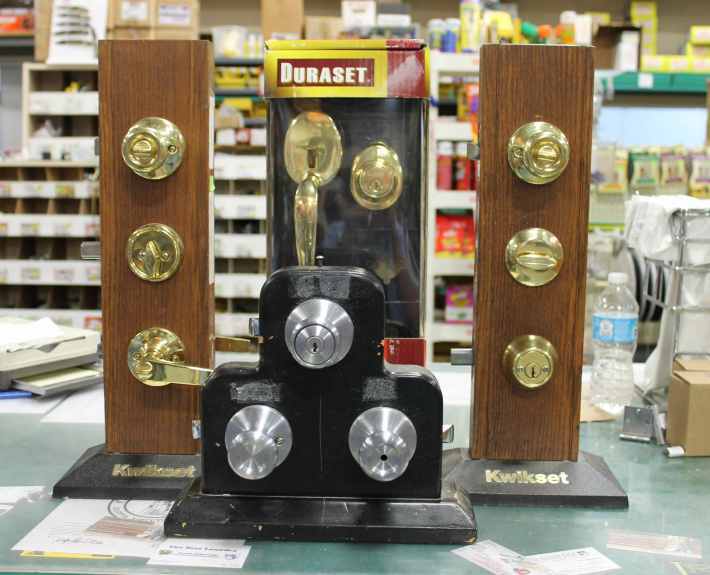 Capital Supply of Columbia stocks a wide variety of locks for all of your needs. 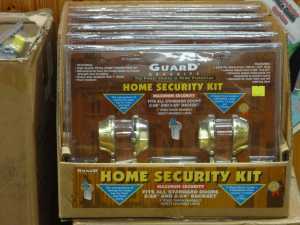 From padlocks, door locks, and more. In addition we also cut keys on site, and can even make new locks to work with your old keys!